Indian Mound Neighborhood Association Meeting Minutes from September 17, 2018. 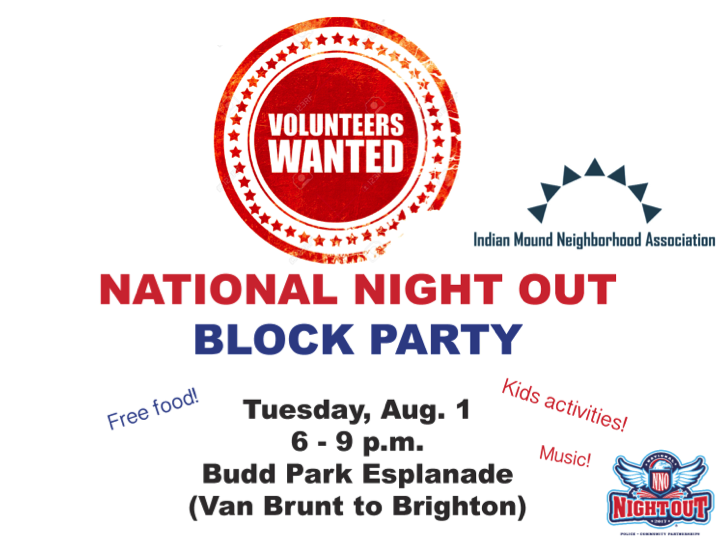 Indian Mound Neighborhood Association Meeting Minutes from July 16, 2018. Indian Mound Neighborhood Association Meeting Minutes from February 19th, 2018.